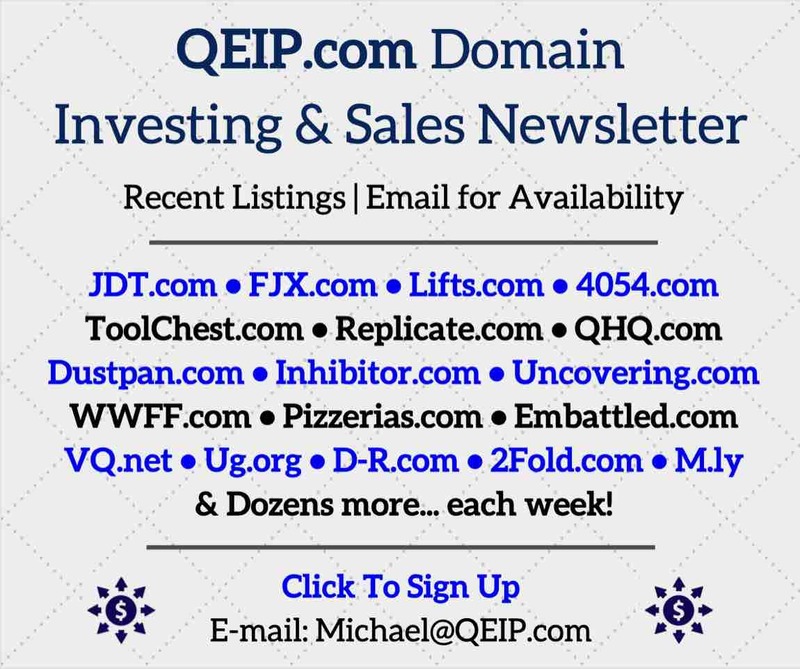 Listed below are updates to the top 10 domain sales from a year ago, as ranked by DN Journal. Picked up by a company named Power Integrations, and the domain is an upgrade from PowerInt.com. The company is publicly traded and has a market cap near $1.5 billion. 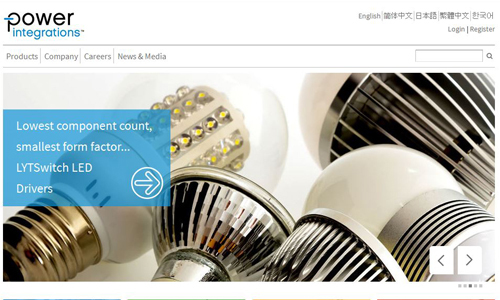 “Power Integrations, Inc., is a Silicon Valley-based supplier of high-performance electronic components used in high-voltage power-conversion systems.” Traffic leader for the week, with an Alexa rank near 250,000. No site resolves. Owned by a company in Germany, with a Fin-bet.net email address. Domain is parked. 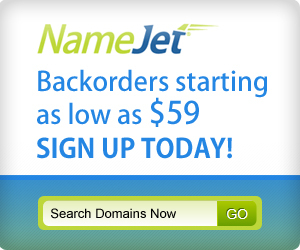 Currently owned by domainer Andrea Sabatini, who is an active trader of LLL.com domains. 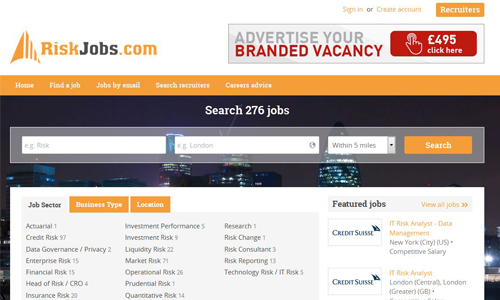 The site delivers exactly what the domain promises, and it is an addition to the network they have been building, “RiskJobs.com is a specialist job board for risk professionals including Credit Risk, Operational Risk, Market Risk, Investment Risk, Enterprise Risk, Political Risk, Insurance Risk and Quant Risk positions. We form part of the JobsInGRC network of job boards that also includes AuditJobs.com, JobsInCompliance.com and CareersInLegal.com.” Alexa rank near 4 million. No site resolves. 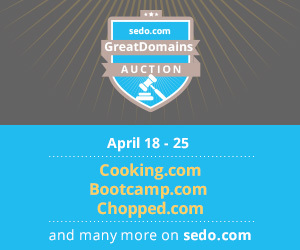 Per Whois, the domain is owned by HCA – Information Technology & Services, Inc.
Domain is parked, owned by China-based domain investor Hu Weisheng, who we’ve discussed previously as the buyer of domains such as UPV.com and FCDO.com. 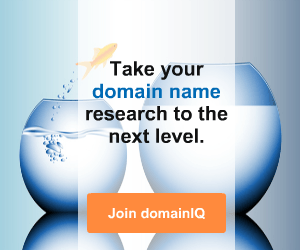 Whois shows him as the owner of over 30,000 domains. 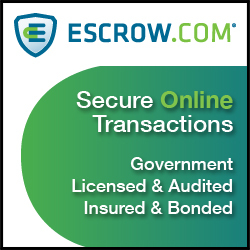 No site resolves, and the owner is under privacy protection. A pretty basic Amazon affiliate site is live, which has an Alexa rank near 5 million. 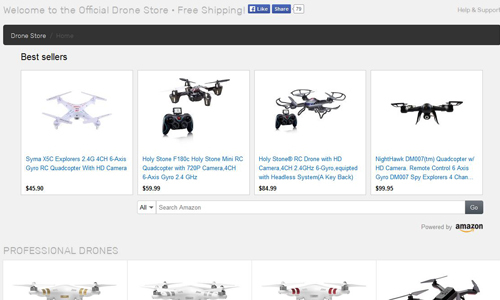 “Drones.net is the ultimate resource for buying the best dji, parrot and 3d robotics drones online.” The owner controls other related domains such as Drones.camera and Buy-Drones.com. A “coming soon” lander is live. Whois shows the owner as a company named “intermercial”, with a Germany address. The domain is owned by a company named Swiss Cosmeceuticals, and a skin care / spa brand appears to be in the works. The SwissCosmeceuticals.com site says in part, “We want to become a global luxury brand for the successful modern woman.” They also control related domains such as LaCleTravel.com, LaCleTea.com, LaCleClub.com, and many, many more.